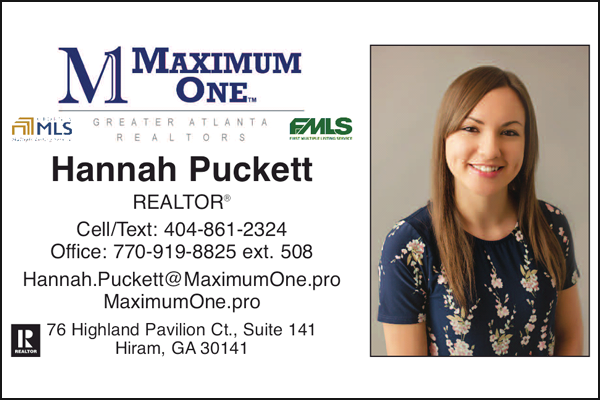 Mark your calendar and bring your dogs for our Kiwanis Club of Paulding County First Annual "Bark in the Park", Saturday, March 25th from 9:00 AM to 3:00 PM at the Dog Woods at Coleman Camp Park in Dallas! 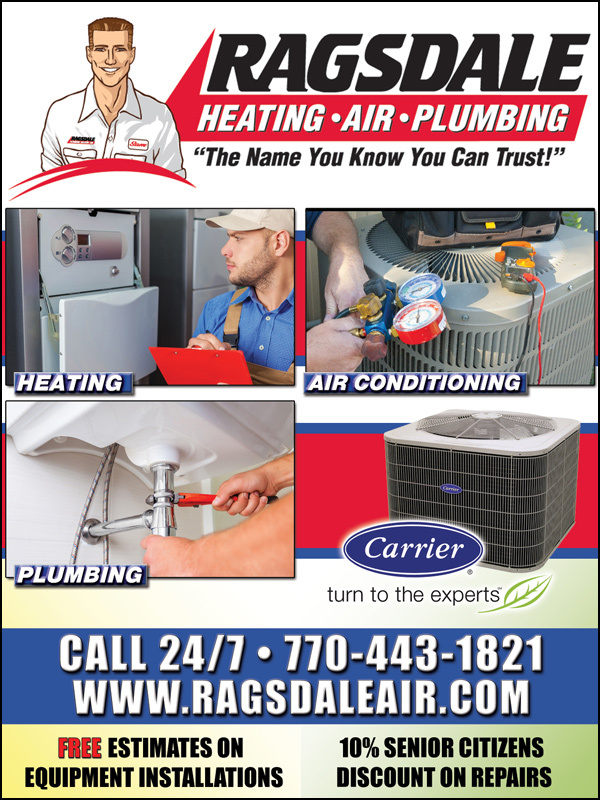 Fun for everyone, this signature project from our club will be a doggy expo, local Paulding vendors, food court and so much more! 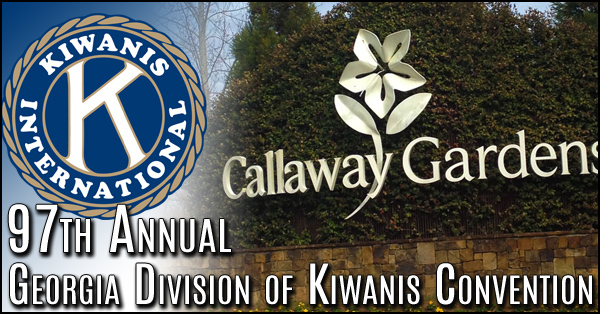 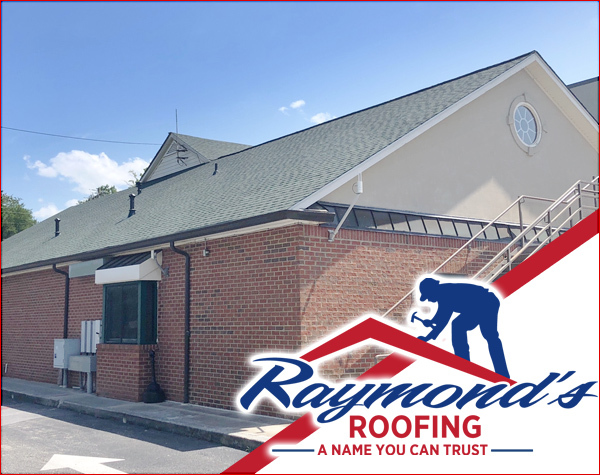 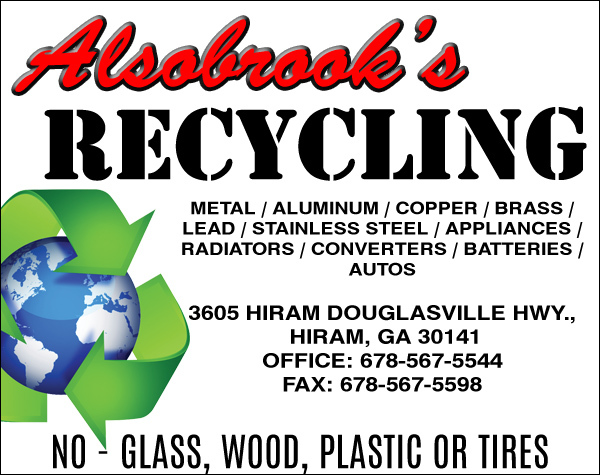 The Kiwanis Club of Paulding County invite the community to bring food and office supplies for the Georgia’s District “Kiwanis One Day” happening on Saturday, October 29th. 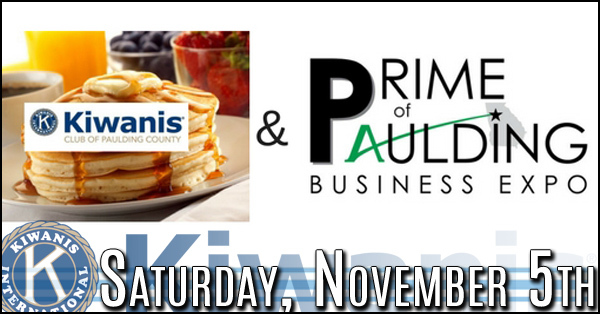 The KCofPC members will “Fill the Bus” for the facility in Middle Georgia Food Bank in Macon, GA.
With over seventy people in attendance from all across the Georgia area, Kiwanians welcomed and officially recognized the new charter members of the Kiwanis Club of Paulding County at a gala of event at the Paulding County Senior Center on October 6th. 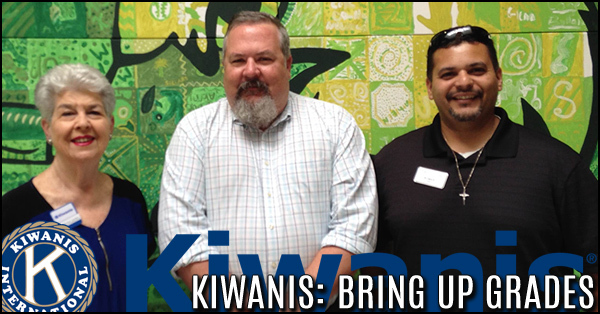 Kiwanis Club of Paulding County met with Principal Scott Brock of Abner Elementary School and agreed to initiate a Kiwanis International program titled Bring Up Grades (BUG) for all third-grade classes. 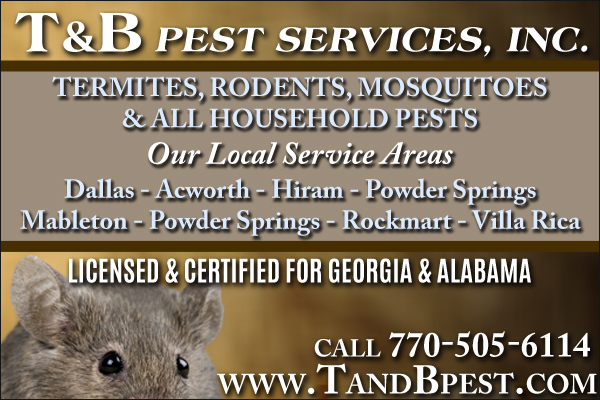 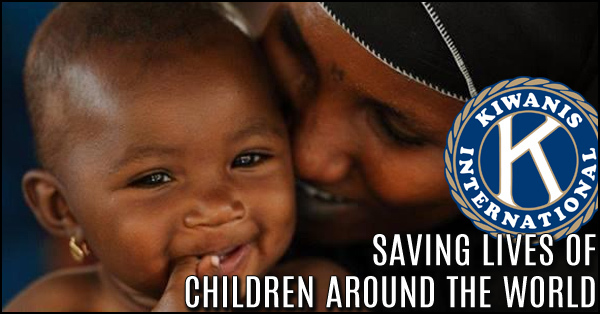 The Kiwanis Club of Paulding County is joining forces with Kiwanis members across the globe in an effort to eliminate maternal and neonatal tetanus (MNT), a painful disease that kills one baby every eleven minutes, or about 134 newborns each day. 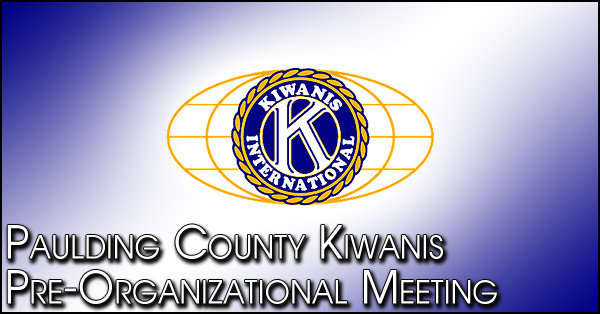 Learn more about Kiwanis from the local club. 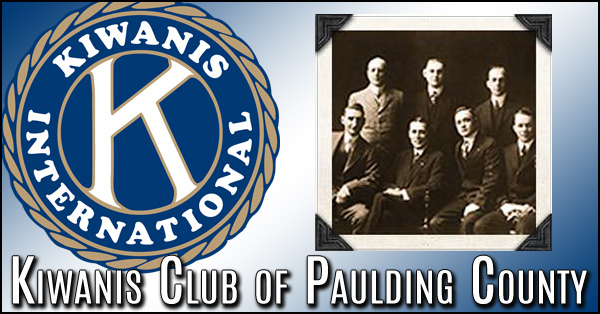 The first clubs were organized to promote the exchange of business among the members. 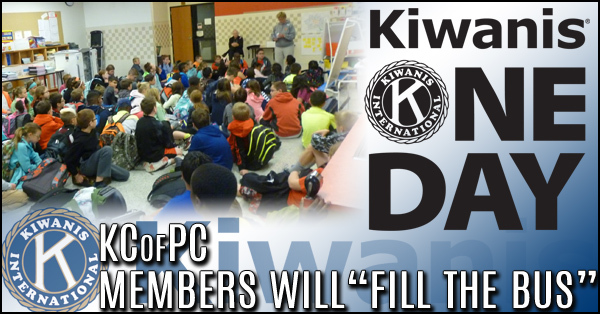 In the early years, Kiwanis clubs focused on business networking, but even then, members were serving the needs of the poor. 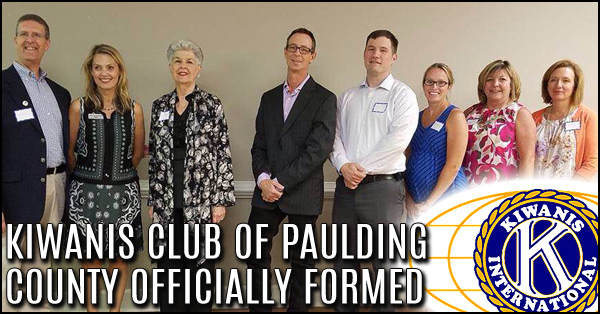 Kiwanis Club of Paulding County was officially formed. 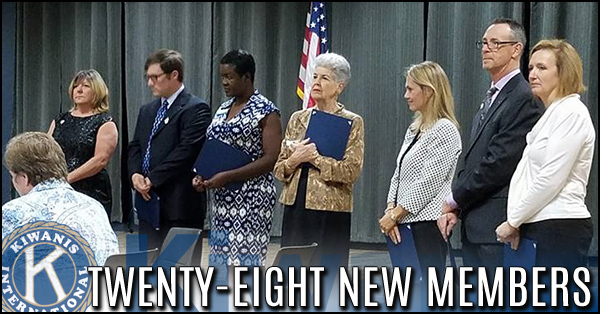 Officers and board directors were elected and the committees were established which included President Phyllis Silverman, President-elect Robin Stern, Treasurer Alice Dondelinger, Secretary Erin Richardson and Board Members Matt Newsom, Susan Browning and Sandy Kaecher. 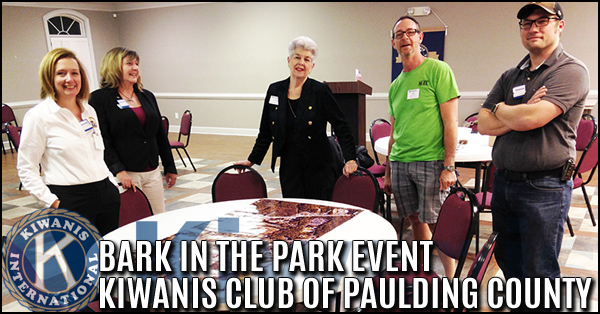 On June 9th, a packed audience of over 50 people attended the Pre-Organizational Meeting from Kiwanis. 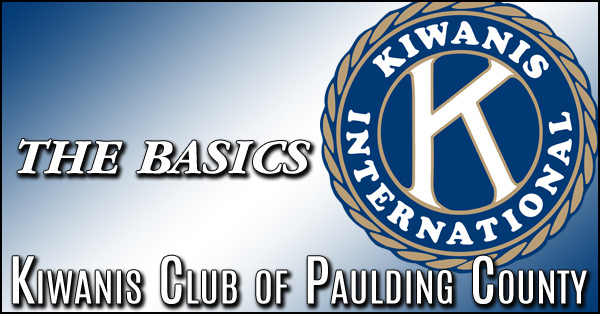 Both Kiwanians, participants and guests examined an overview of what Kiwanis International is and the impact it plays not only globally, but locally in Paulding County.